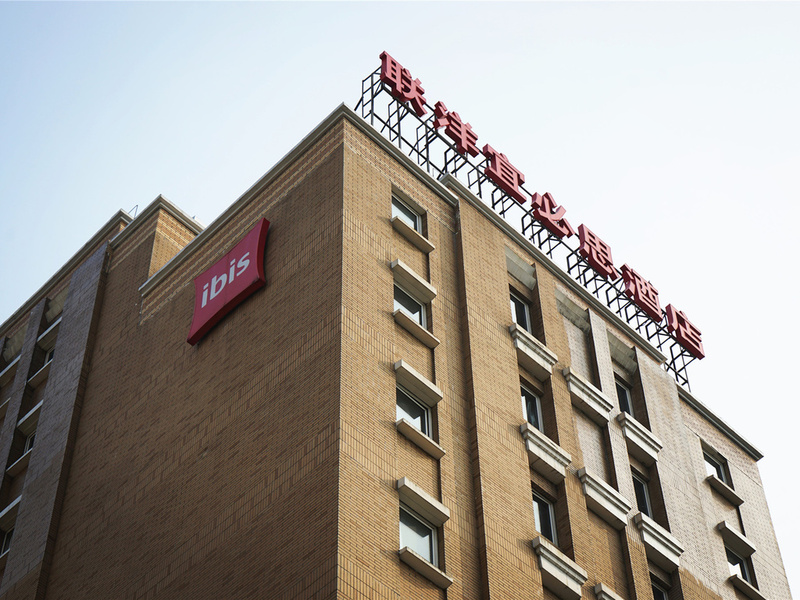 Ibis Shanghai Lianyang is close to transport and business districts, including 1km from metro line 9, 3km from the high speed Maglev airport link, and 2km from Shanghai New International Exhibition Centre, 20 mins to Lujiazui financial district and 15 mins to Zhangjiang Tech Park by car. The guest rooms boasts free broadband/Wifi Internet access, and flat screen TV with international channels. Its location surrounded by shopping malls allows for great Shanghai shopping and dining.